When Apple released iOS 12 to the public last month, it brought with it a number of great features, but there was one change that hasn’t gone down quite as well as Apple may have liked. In fact, we can’t really work out why Apple made the change at all, and we are, of course, talking about the decision to remove the button to flip the camera in FaceTime. While previously front and center, allowing users to instantly switch between the front and rear-facing cameras at the tap of a button, the camera switching button is now hidden inside a menu that isn’t exactly obvious on first use. We’ve seen plenty of people believe the button is gone for good when it’s actually just been moved, so we wanted to set the record straight. Here’s what you need to do in order to flip the camera when using FaceTime in iOS 12. 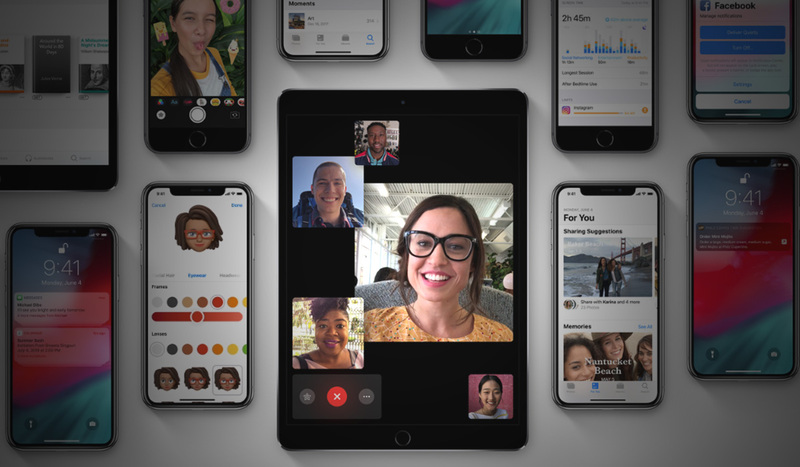 Step 1: When using FaceTime on either your iPhone or iPad, tap the display in order to bring up the options and then tap the three little dots beside the red button that ends the session. Step 2: This will open up a whole new menu in which you will find a raft of options including, you guessed it, the flip camera button. Step 3: Tap the familiar flip camera button in the top-right of the screen to do exactly that. 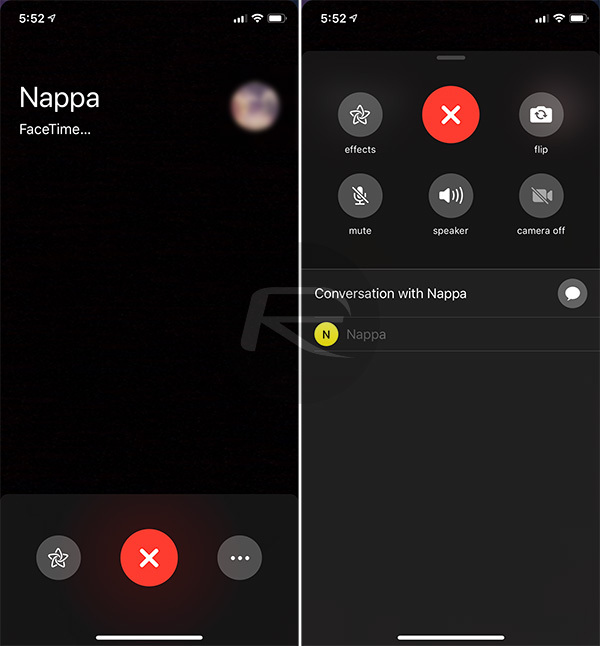 As we said, we don’t know why Apple made this particular switch and we’re not impressed that you have to essentially hide the face of the person you’re calling with in order to get to the menu just to flip the camera. Hopefully, Apple will come to its senses in a future update. Till then, this is your only choice to switch between front and rear cameras during a FaceTime session. They moved this function into the ‘options’ sub-menu because they were (in beta) preparing a multi-cast chat system allowing multiple calls to be made at once.